Blake Mr. 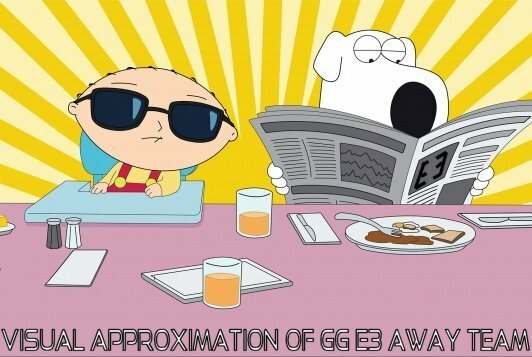 Freeze Friesen and myself, the Professor, are gearing up to have GG make yet another appearance at E3 my fellow gamers. Doubters said we couldn't do it, that we wouldn't maintain a presence this long but gamers all over the world love the glove and they come to the greatest gaming expo in the world to see what's on tap for the year. We hope to see some familiar faces, familiar businesses, and make some new connections all while sending a lot of folks home with the original GG brand gamer glove. Accept no substitutions people, we will be there you!